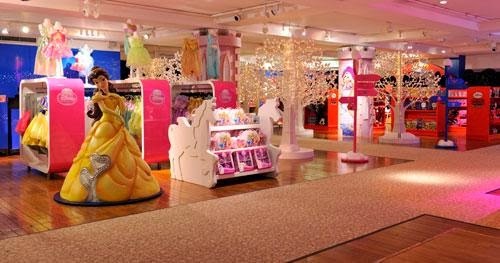 Just for your little princess, at a cost outside ordinary experience, you could hook up the ultimate princess gift. All you need to do is get princess to Harrods in London, England, which is working directly with Disney. 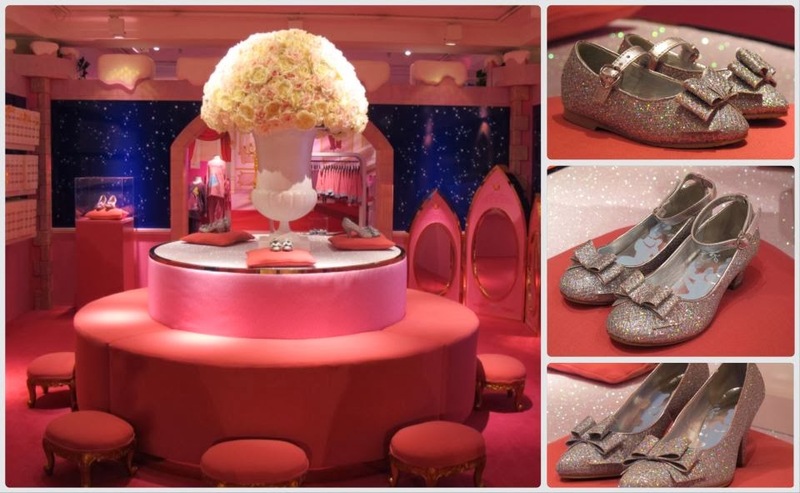 The full name is Harrods Disney 'Bibbidi Bobbidi' Boutique. It is located on the fourth floor of Harrods, Knightsbridge. When I say "outside ordinary experience," I really mean it. 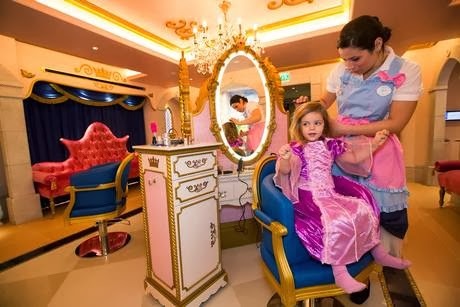 The cost ranges from £50 (Knight for the boys) up to £1000 for the ultimate princess treatment. That's roughly $75 to $1500 when you factor in related costs, travelling expenses to London, England not included. For £1,000, little girls are treated to an hour of preening. 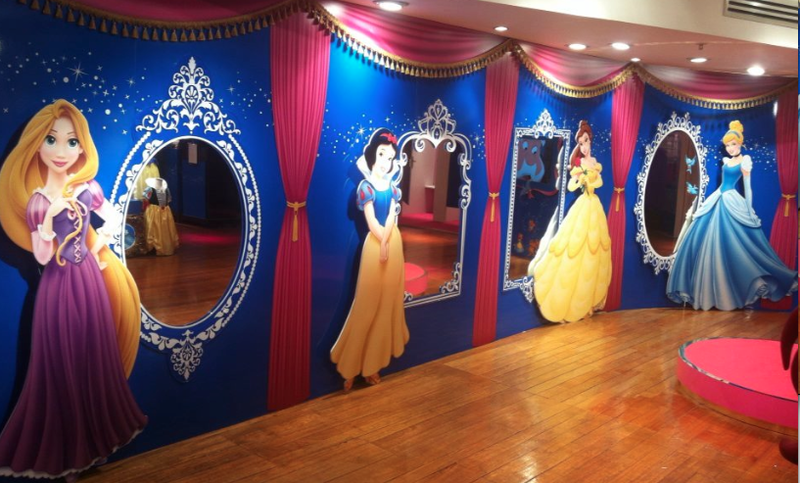 They are also given a goody bag including all the Disney princess dolls, a luxury travel case and a party dress. I can imagine the eye-rolling. You may recoil and say "No way! and "Must be nice!" But whatever your reaction, the offering has been quite popular, even (according to rumor) with some very real royals. There reportedly, at least during the Christmas season, is a weeks-long waiting list for an appointment, and these are ordinary families that are subscribing, not just the scions of wealth. Hey, if you have the money, this actually seems like quite a fun experience. Harrods is a high-end department store, so unless you shop there regularly already, this probably isn't for you. But if you go there regularly in your chauffer-driven Bentley, this sounds quite attractive as the ultimate princess gift. Or even if you take the Tube there from the East End. Five packages are on offer, costing £100 right up to the £1,000 Royal Experience, which includes the full makeover, framed photo, glittery shoes, tiara and dress. The name of the boutique from the song sung by the Fairy Godmother in the Disney film of Cinderella. Cinderella at its core, of course, is all about dress-up, from the glass slippers on up. Don't you think that girls of a certain age would just flip over this? No judgements either way, there are worse things you can do than make a little girl happy.